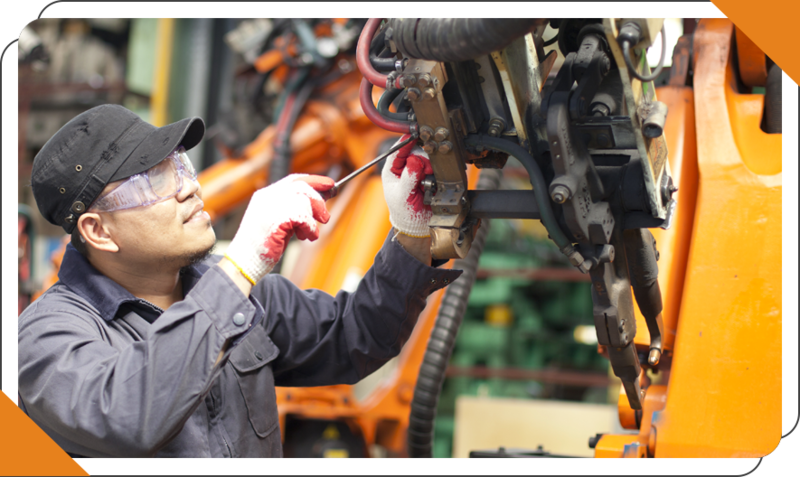 Whether it’s food manufacturing, a machine shop, or furniture, we can help elevate your safety program. The equipment you use may be different but there is a lot of overlap in what protects the people. Trinity Safety Group can evaluate your safety management system and help you along the way in bringing it to world-class status. 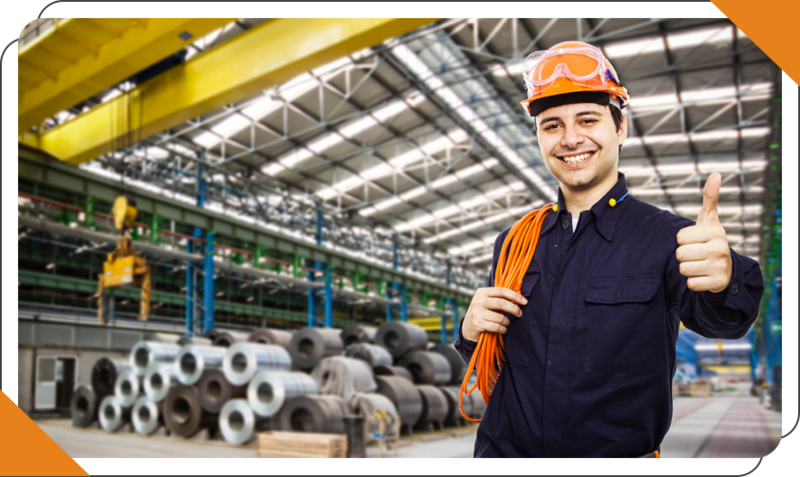 Our knowledgeable experts can work with all levels of your management team and line employees to improve your safety culture and systems by putting our experience to work for you. We draw from best practices across several industries, introducing new ideas and getting results.